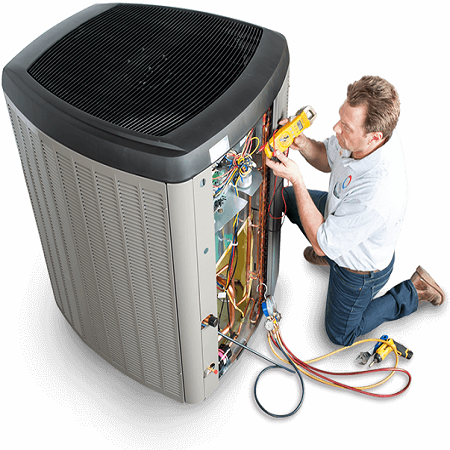 Schedule an appointment for a commercial appliance repair appointment today! I needed a professional commercial appliance repair company to fix our commercial stove. It was imperative that the repair will be completed in the same day so our operations wont slow down. Mike and his team of appliance repair men came within the hour and resolved all our issues. Los Angeles and the surrounding areas have one of the most elite commercial appliance repair company to date. The first choice for appliance repair services in Los Angeles. We specialize on all major commercial appliances. Our team of commercial appliance experts has the rights tools and skills set to repair your commercial refrigerator, ice maker, oven range, and much more. Do you manage a restaurant or café shop? What about a store front? Has your trusty True commercial 2 sliding glass door refrigerator stopped cooling correctly? Maybe your Beverage Air Refrigerator that has been working well for many years is now not keeping temperature (properly) and is making your food and drinks warmer and is at risk of spoiling? When your commercial appliances cease to work effectively (the way it was before), call our team of commercial appliance repair specialists to make your appliance good as new. We repair all commercial appliance brands and products; we can help you and your business operations. Los Angeles is a big city with a ton of culture and eateries. Its home to the Los Angeles Lakers, The Kings, and is a hot spot for celebrity sightseeing. It’s critical when you run your business to have a trusty commercial appliance repair company in Los Angeles for all your commercial appliance repairs. Waking up to a warm refrigerator or a melted freezer calls for a commercial appliance repair emergency. 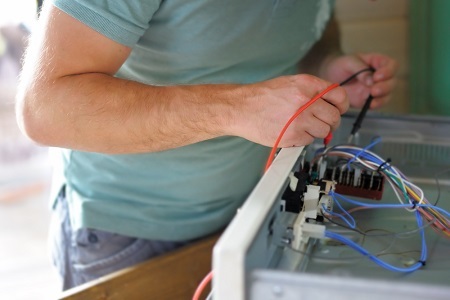 As with most commercial appliance repair emergencies, we offer peace of mind by following through and fixing your appliance on location within a couple of hours. One of our specialized technicians will be at your location (business property) or home before you know. We offer same day service and commercial appliance repair within a 2 to 3 hour window. 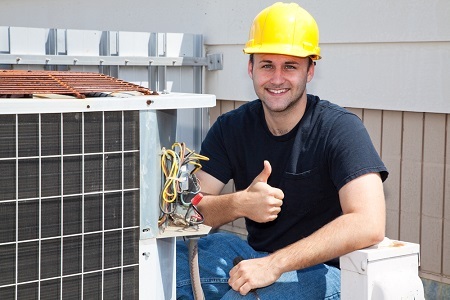 Our in-house commercial appliance repair technicians are a great team for your business. Our team of appliance repair technicians is all certified and licensed professionals that are ready to help you at a moment’s notice. Our technicians can resolve any appliance malfunction from a commercial freezer repair to an oven range repair. 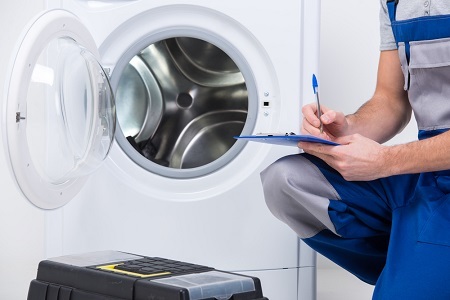 Each and every technician that works for us has the necessary skill set and understanding to help you in your commercial appliance repairs today. At Commercial Appliance Repair we have no hidden charges. All our service calls are free with repair. We are honest and believe in the power of integrity and quality work. We offer repair services for all your basic to sophisticated appliances. We put our clients first and request the brand appliance that you’re requesting for service or repair. Below you’ll read about all the services we offer for your convenience. Mike came within the 2 hour window and repaired my True refrigerator the same day. It works good as new now. I appreciate their expertise and knowledge on all the appliances. Our Oven was not heating. 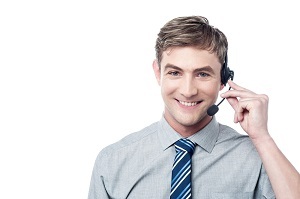 We called Commercial Appliances Repair and made an appointment for the same day. Tony the repair man came within the hour and repaired our oven perfectly. We couldn’t be any more happier.